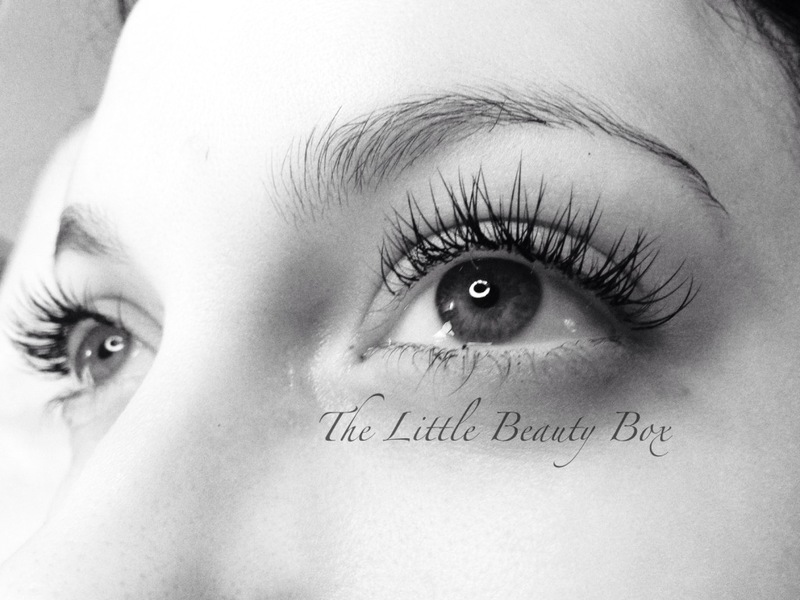 Posted in: NOUVEAU LASHES. 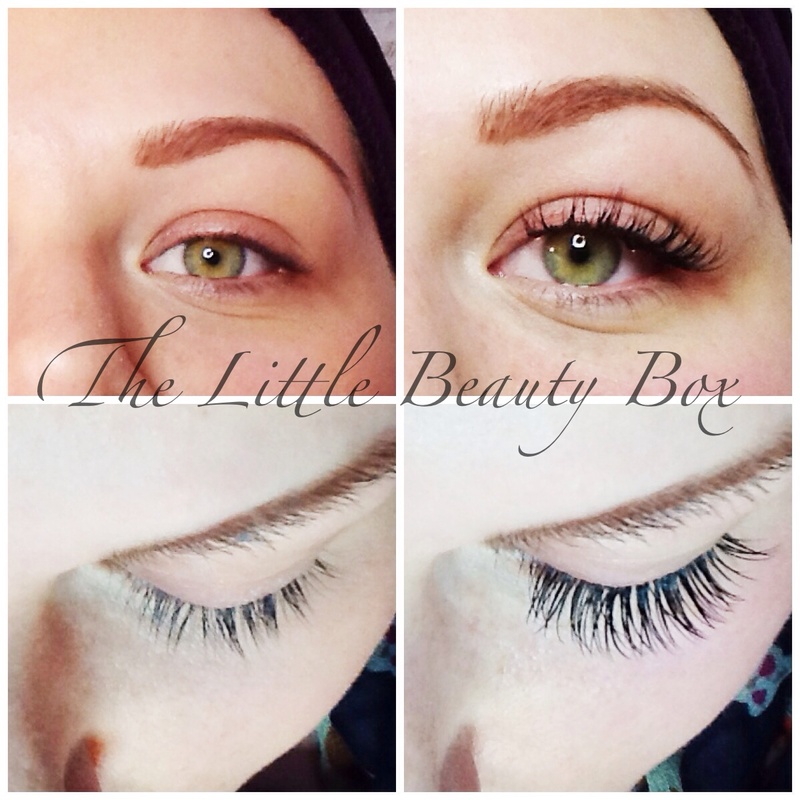 Tagged: Leigh, Lowton, NOUVEAU BEAUTY GROUP, Nouveau Lashes, SEMI PERMANENT LASHES, semi permanent lashes in Leigh, semi permanent lashes in Lowton, semi permanent lashes in Warrington, Wigan, wow factor. 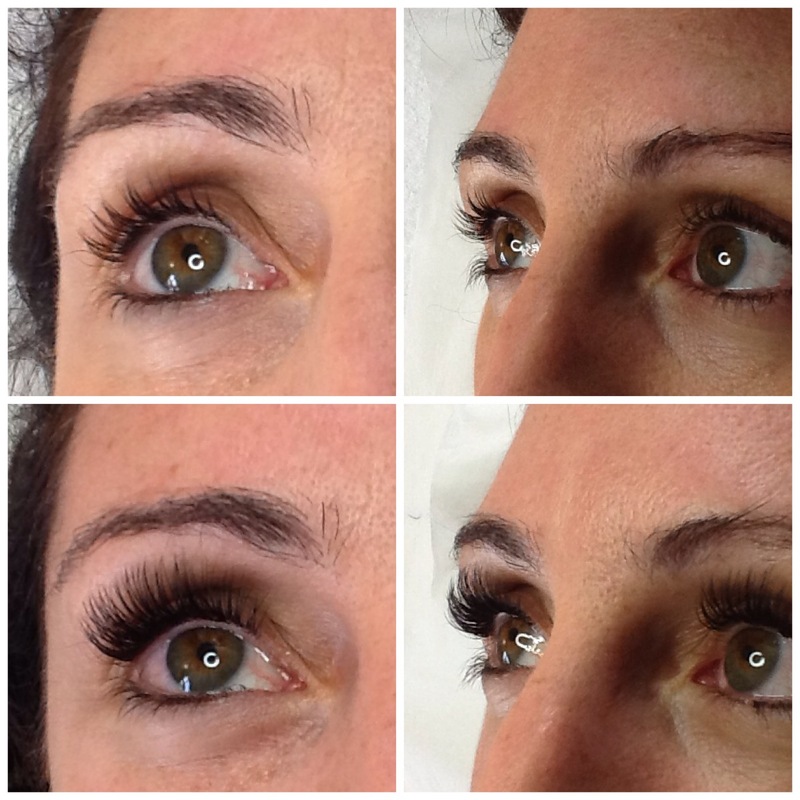 Nouveau Lashes are state-of -the-art semi-permanent lash extensions that give longer, thicker, very natural looking lashes. Soft and curved, Nouveau Lashes have a flat base and a fine, polished tip, just like natural lashes and are applied individually for a striking and defined result. 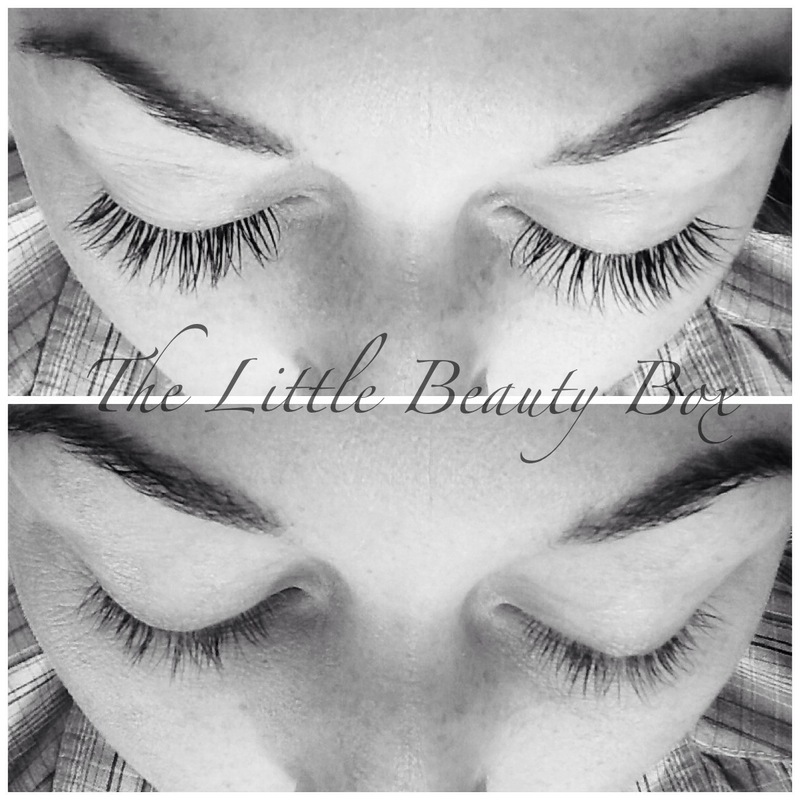 Wearers of these beautiful, well defined lashes can shower, exercise and even swim without worrying about them falling out. 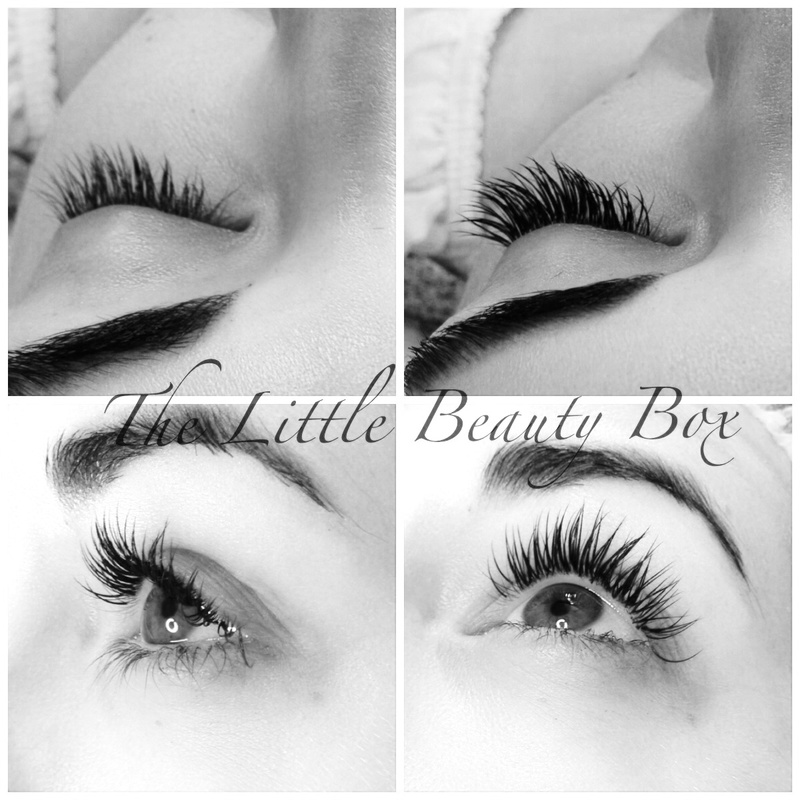 These lashes are extremely comfortable and do not cause the natural lash to fall out prematurely. A very comfortable and relaxing procedure. 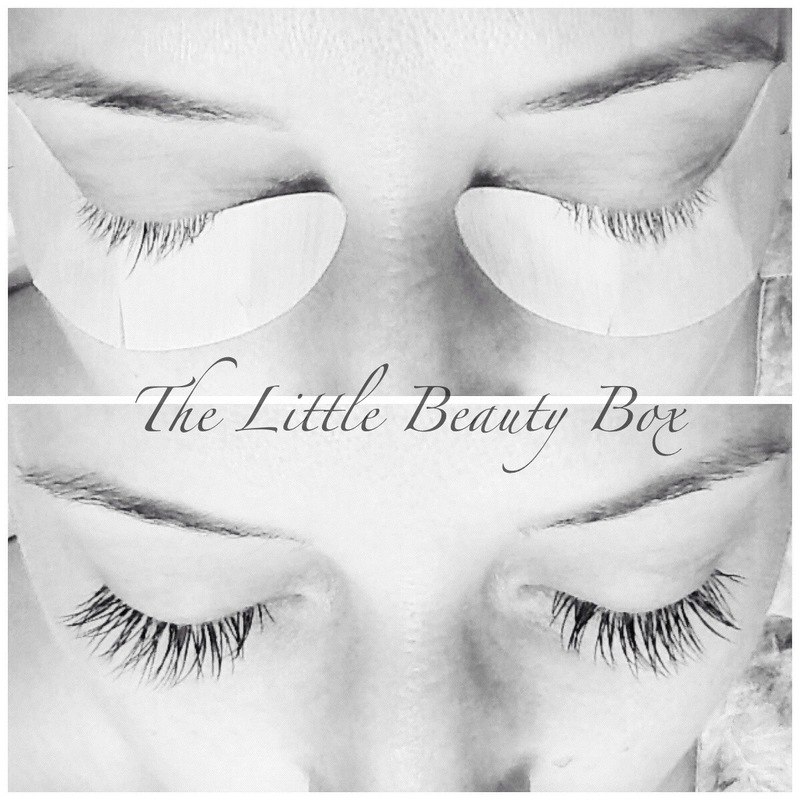 Easily maintained, lashes can be topped up every 2 to 3 weeks, this helps retain fullness and guarantees longevity. Wide range of sizes and colours available. 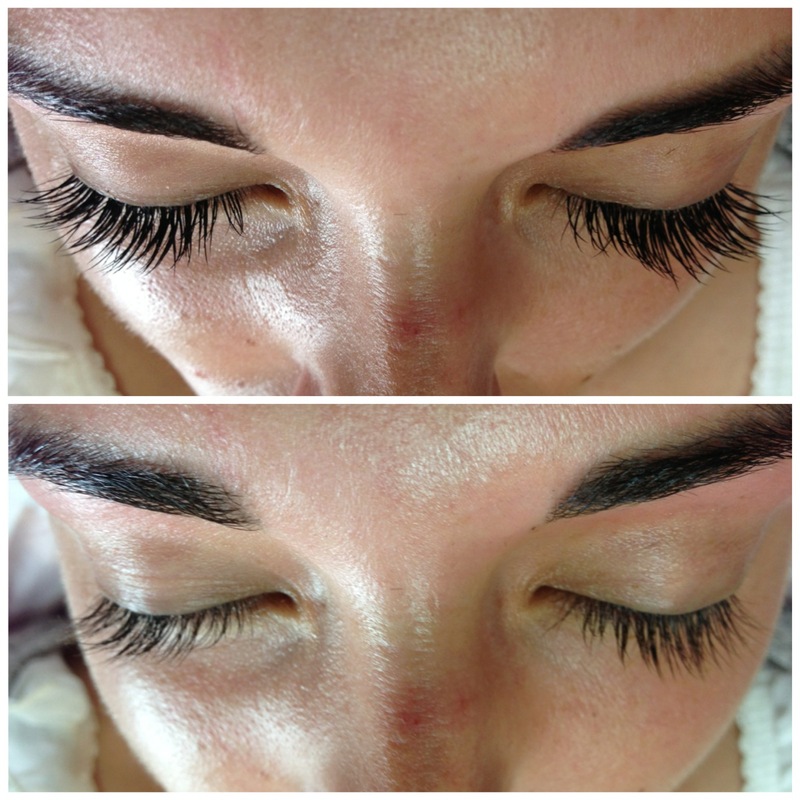 * Please come to your appointment without wearing mascara. 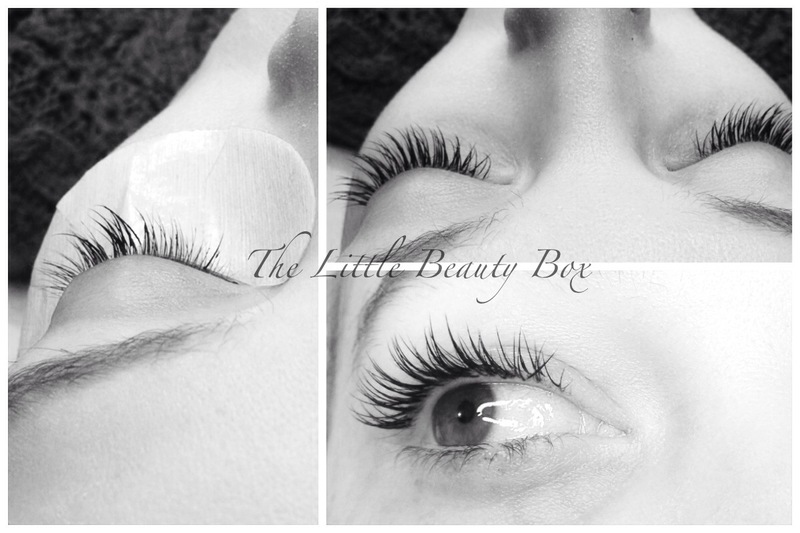 Your lashes need to be ultra clean and grease free for the donor lashes to adhere correctly. 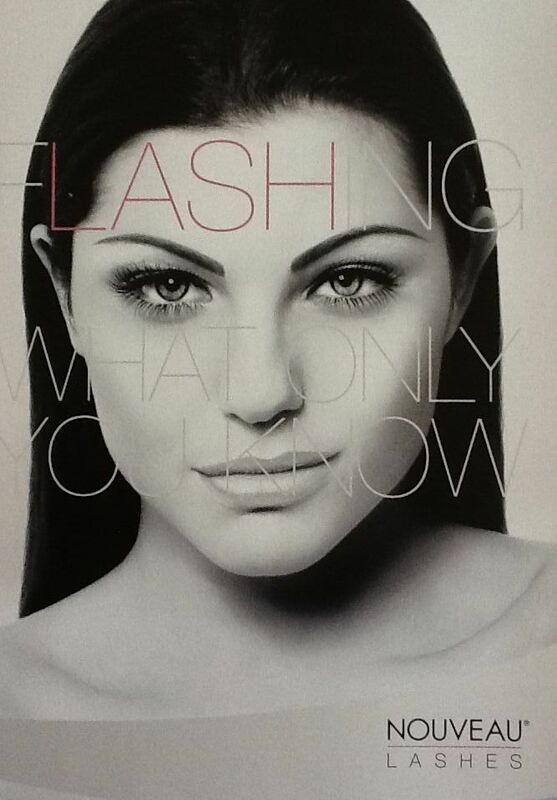 This is very important as these days mascara are quite difficult to remove as they are developed to stay on etc.